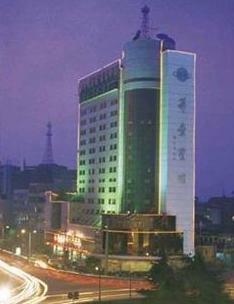 The best hotels ranged from 2 star to 5 star in Yiwu City. Please check on the following hotels, and contact us which hotel you prefer. We can book it for you at lowest price based on agreements between our company and hotels. Warm reminder: All prices shown on our website are regular prices after discount. 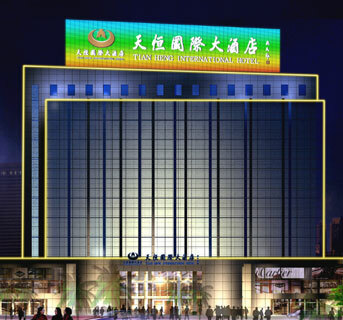 Hotels do not offer any discount during China Yiwu International Commodity Fair ( 21th October – 25th October). Some hotels may use original room prices from 18th October. So please contact us for detail prices before booking. Yiwu Fair-goer favorite for location, value, service and quality. 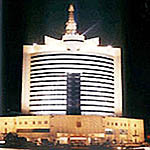 State-of-the-art conferences and recreation by Binwang Market. Great Ramada value and modern amenities, downtown location. 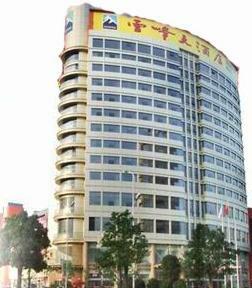 Yiwu Hotels Map selection: cheap or luxury hotels in Yiwu, all hotel rates discounted up to 75% by China Hotels. Check the hotel location in Yiwu (by map and distances from landmarks), Examine Video description and photos, Control our lowest rates and at last Book your hotel in Yiwu. All this takes two minutes. 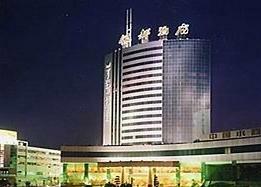 Yiwu, is a city located in the province of Zhejiang, in China, with a population of 2 million people. Yiwu Commodities Market is also known as “The biggest market in the World”, “The Ocean of Commodities”, and “The Paradise for Shoppers”. 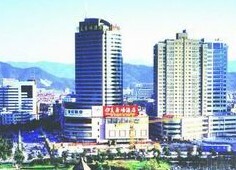 Yiwu market has been booming from 1982, year of its establishment. Today the market has an area of about 4 million sq m where they are operating more than 62,000 booths, and where are working over 210,000 employees. Every day the Yiwu Market sell about 1,700,000 commodities. Over 60% of commodities are exported to foreign countries. Every year they are attracted here 318,000 overseas businessmen from 209 countries. In Yiwu there are 3008 foreign agencies for export. Every year about 570,000 containers are shipped abroad. The weather in Yiwu is humid and mild, with a temperature annual average of about 17¡ãC. Located in Yunhuang Mountain of Tashan County, Yiwu has two famous viewpoints temple, Shuanglin Temple and Yuanhuang Temple, that fused together. Yiwu’s most important attractions are, the Xiuhu Park (constructed with the architectural styles of Qing and Ming dynasties) and The Luo Binwang Tomb. 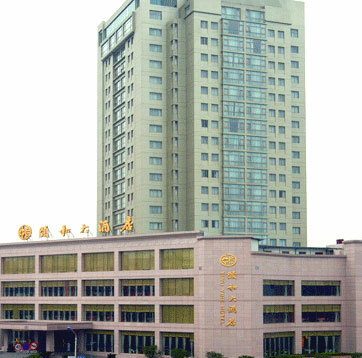 Yiwu’s daily floating population is above 200,000,boost the development of hotel industry.There are thousands of hotels distributing at the downtown.And among them there are 3 hotels under five-stars standard,9 hotels under four-stars standard and 11 hotels under three-stars standard. ☆☆☆☆ 225 guest rooms are specically designed by hongkong famous designers. 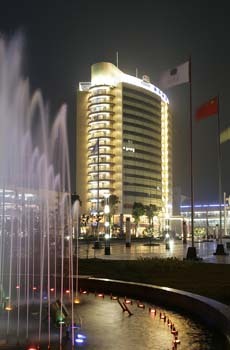 Tip: Note we get 30%-50% or more discount off the published rate at many Yiwu hotels. 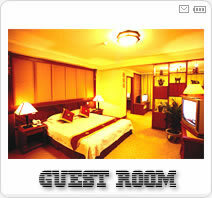 We provide our existing and new clients with free yiwu hotel booking service as a courtesy. Please note However, we are a sourcing/purchasing agent, not a travel agent. 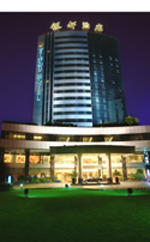 If you are simply looking for discount hotels, please contact the hotels directly. Yiwu sourcing agent provides free yiwu fair logistics support and services to our clients who use us as their purchasing or sourcing agent. Basic group tour guiding service is free to everyone who wishes to join us at the CHINA YIWU INTERNATIONAL COMMODITIES FAIR, and Yiwu fair, Yiwu sourcing fair, China yiwu fair, yiwu commodity fair.